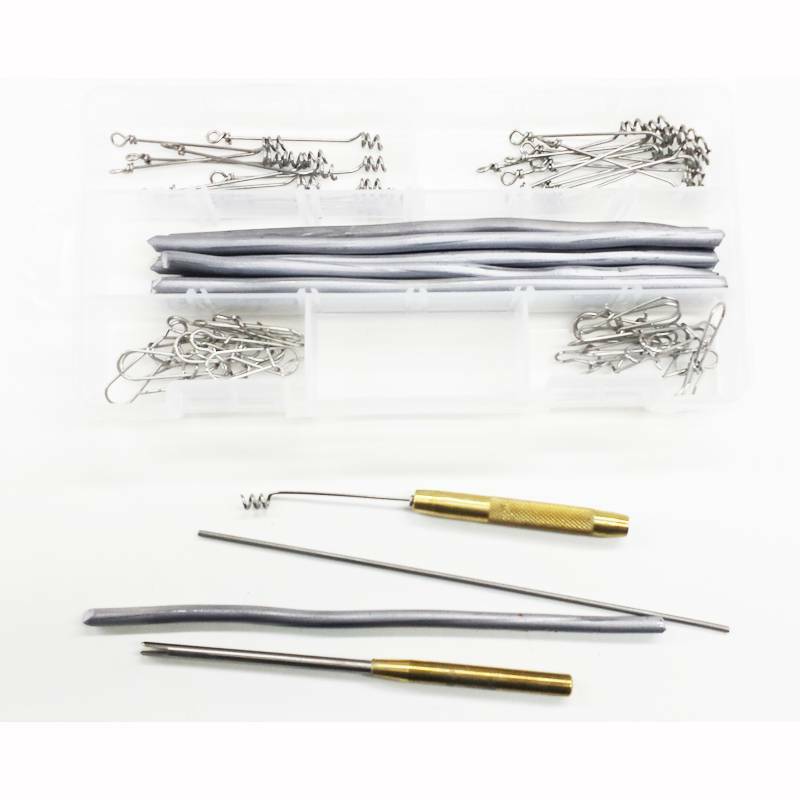 A complete kit for rigging shad bodies with a heavy spring and/or lead weights. 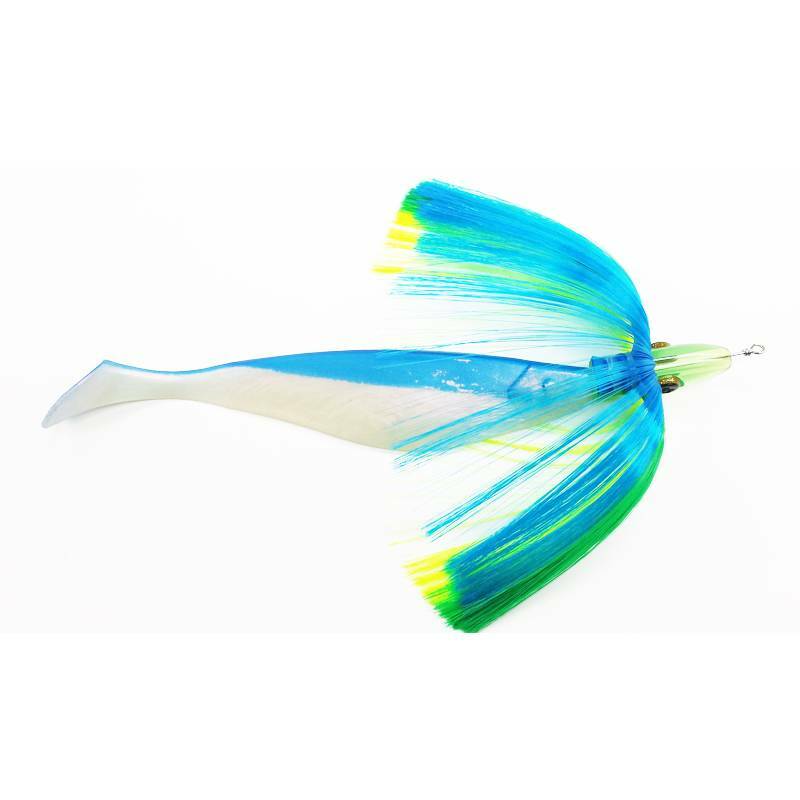 Watch the video and see how simple it is to rig a shad. 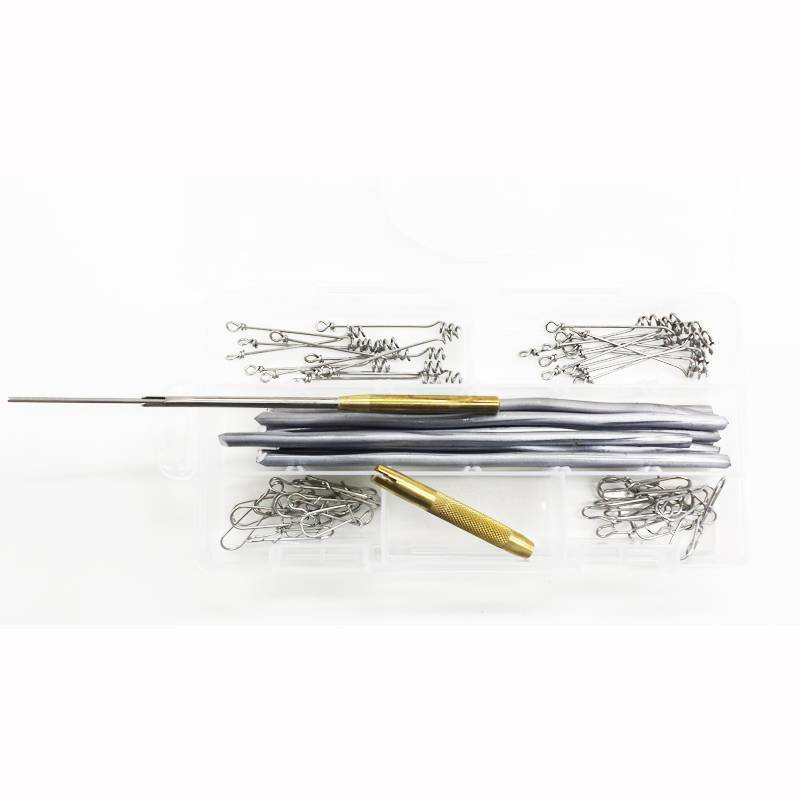 Heavy duty springs can be used over again and again as well as the weights inserted in the shad bellies. 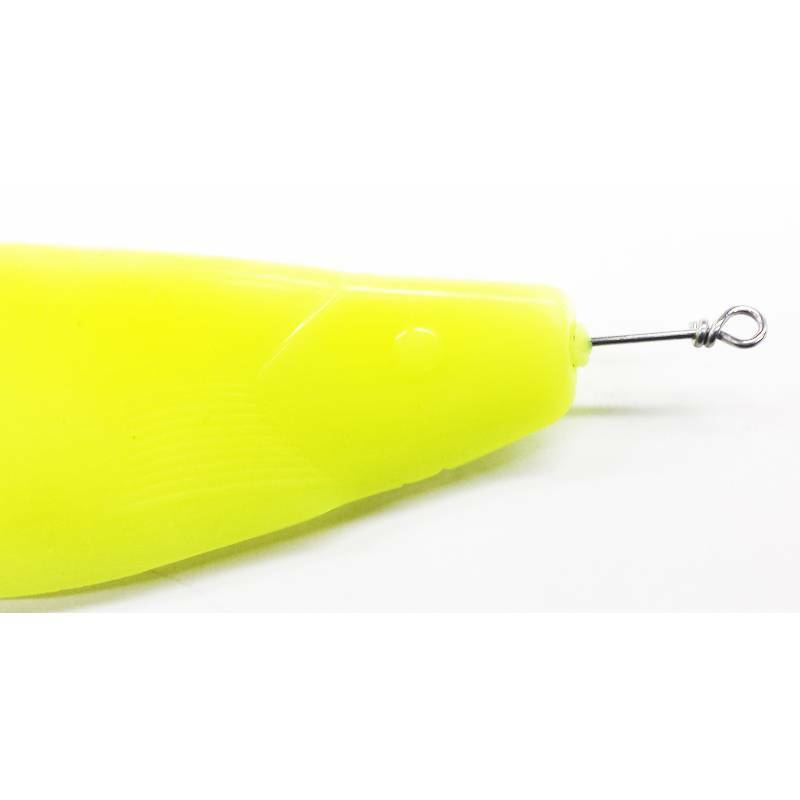 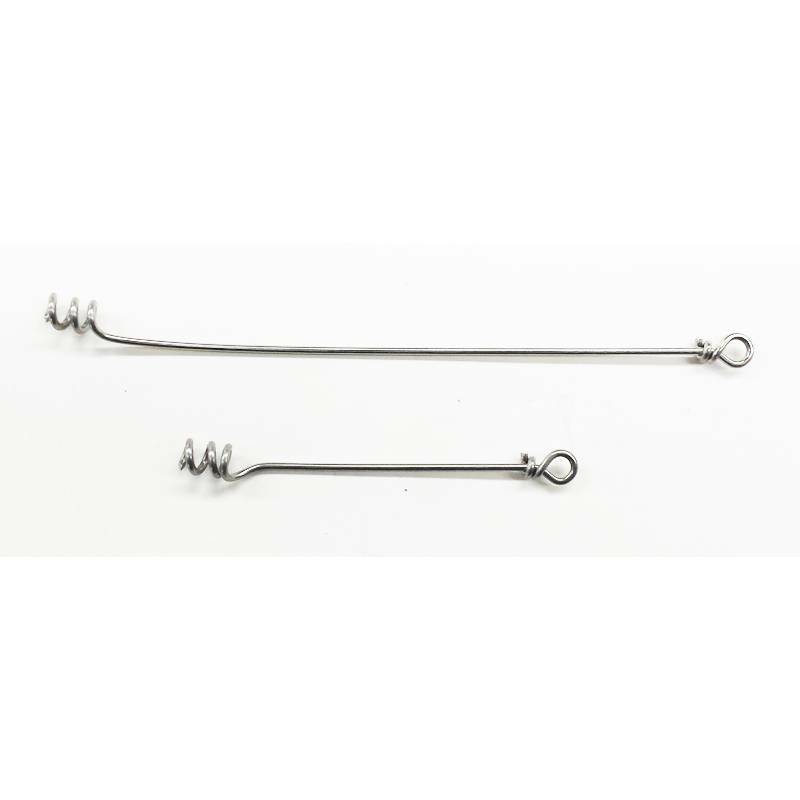 The 4 1/2" Springs are perfect for adding a standard Dredge Head to the shad body and still have the spring inserted far enough to hold the body securely.